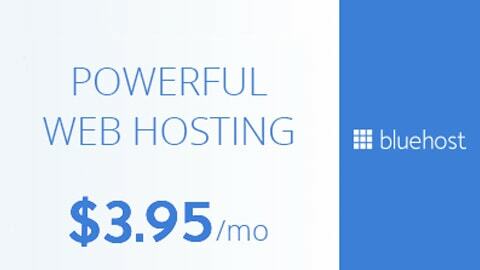 With the numerous websites out in the web market today, you’re probably hesitant which is the right one and suitable to your business’ needs. 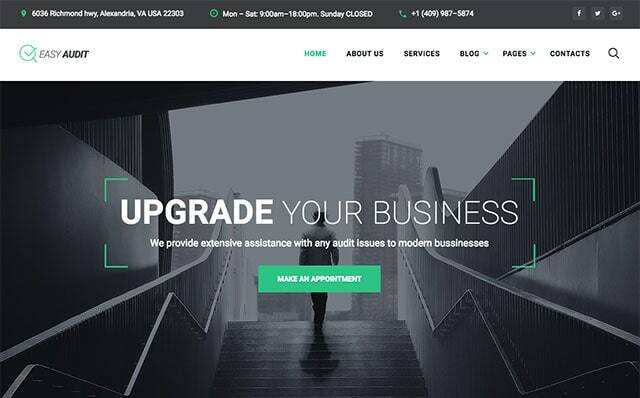 One thing’s for sure, you needed a fully functional website to help you out carry the managing of your business with ease and reliability. Make Starbis Your Innovative Partner in Business today! 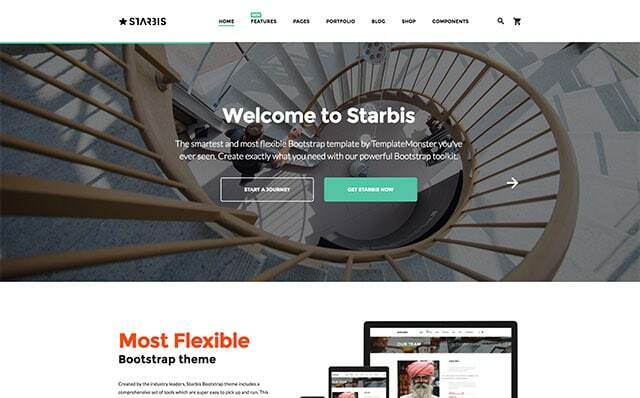 Starbis is a multi-purpose bootstrap template created to meet the demands of businessmen and professionals. Either you’re building a portfolio, an e-commerce site, landing page, agency or just for personal project, Starbis has everything you need. It powerfully incorporates 5 different niche template for Insurance, Tax, Law, Investment, and Audit. 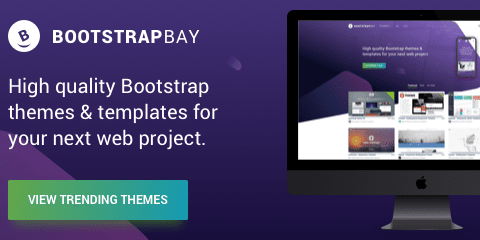 The template substantially includes a vast of 100+ HTML templates and 100+ PSD files, 7 different skins that you can easily switch to different colors. Alongside, Starbis is beautifully crafted with a full-width menu and of course, fully responsive and retina ready to adapt to any mobile and desktop platform. Planning to incorporate Blog to your business is easy and manageable; Starbis envisions your need for a blog as you carry your business to the next level. Starbis also packed with ready to use and necessary pages for an e-commerce site. Features a full-width Shop List Item with smooth slider on displaying your products, Shop Grid, Shop Product for a more detailed product display where you can add a video, customer reviews, comments and other relevant information. Moreover, Starbis offers different styles of header and footer variations so you can pick the best that suits your style. 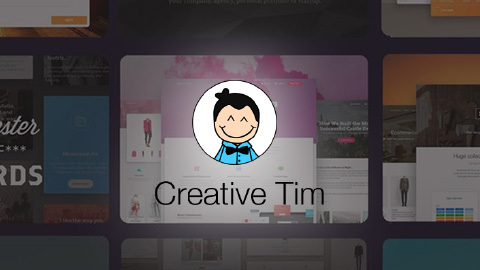 You can choose from a minimal header or opt for a corporate or a lighter corporate header. 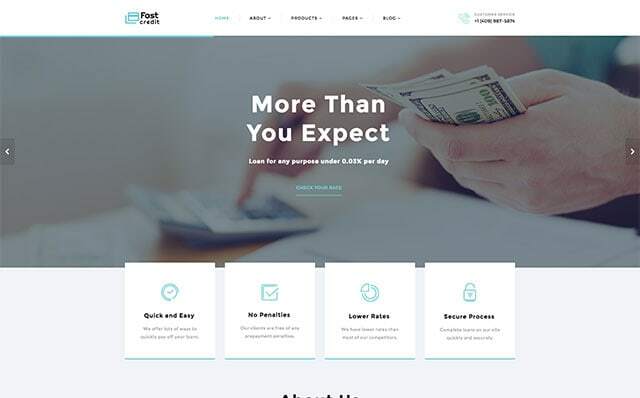 Customer feedback, general feedback and other types in communication is necessary for your business, so a functional, ready-to-use contact form is added this template. What’s the best thing with Starbis is that when you buy this product, you’ll have FREE UPDATES on all versions of the theme with an INCREDIBLE 24/7 SUPPORT. 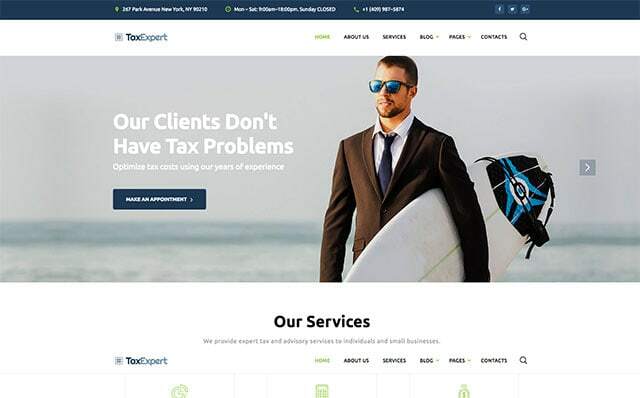 This template helps your business provide quick and effective tax planning and tax accounting solutions to your clients. It comes with tax calculator form, a google map to easily locate your business. 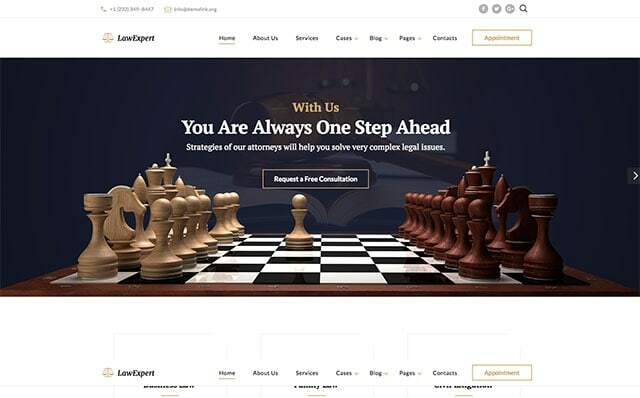 This clean and elegant template is perfect for law firm, judges, legal corporations, justice corporation. Great designs with amazing content structure and images that comes with free functional consultation form. Created with elegance in mind, this Insurance template is ideal for marketing agents, agencies and brokers. 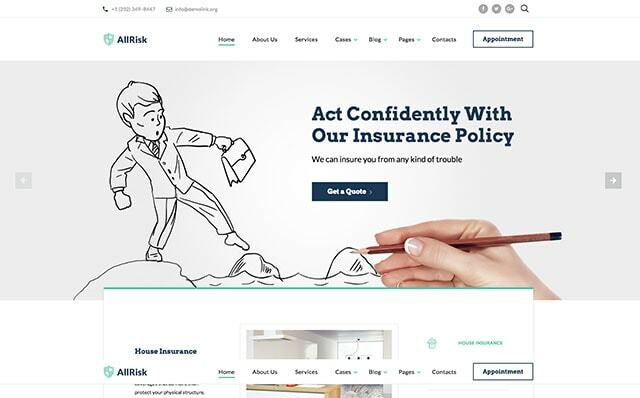 Crafted with a functional Life Insurance Quote polished with high quality design that will add elegance to your website. 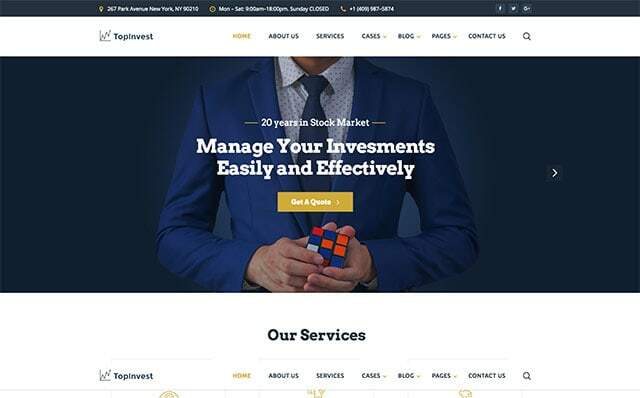 Uses highcharts jquery plugin to show a Balance Accumulation Graph with investment calculator that contains elements most commonly used in business and corporate websites. This template provides extensive assistance to auditors in improving business audits. Clean and minimal design with useful elements for easy auditing. Incorporate Starbis to your business now and start grabbing gigantic opportunities today!